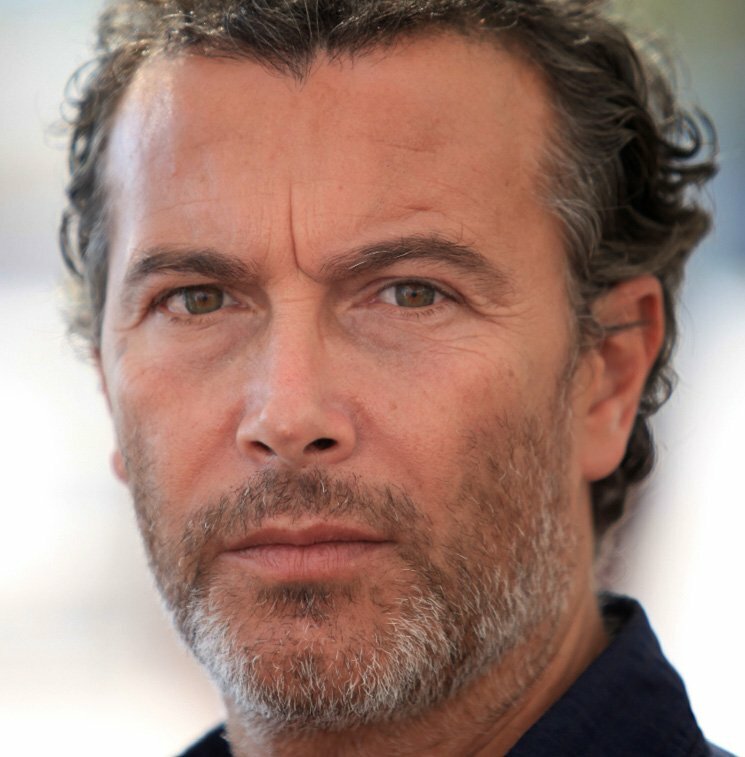 Paolo Sassanelli has taken part in various films as an actor and his success is linked to fiction. He directed the short film “Uerra” in 2009 winning the best fiction award in 2010 at In the Palace International Short Film Festival. He Back in directing in 2013 with the short film “Ammore” and in 2016 with “Desperate Love”, adaptation of a dramatic true story of the writer Roberto Moliterni and Claudio Maccari. He makes his first feature film “Due piccoli Italiani”.